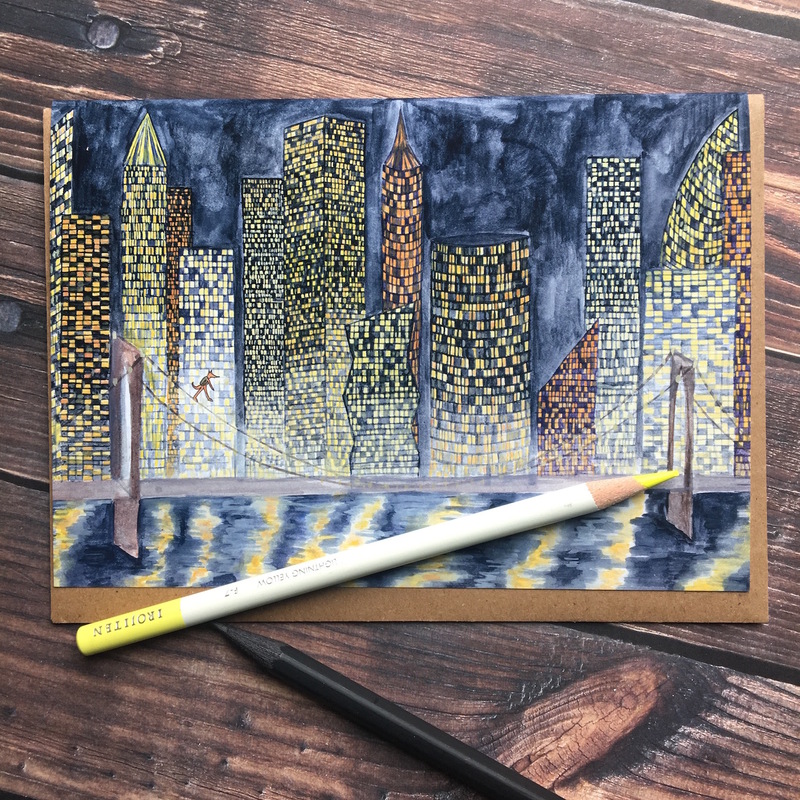 My ode to the greatest city on earth. 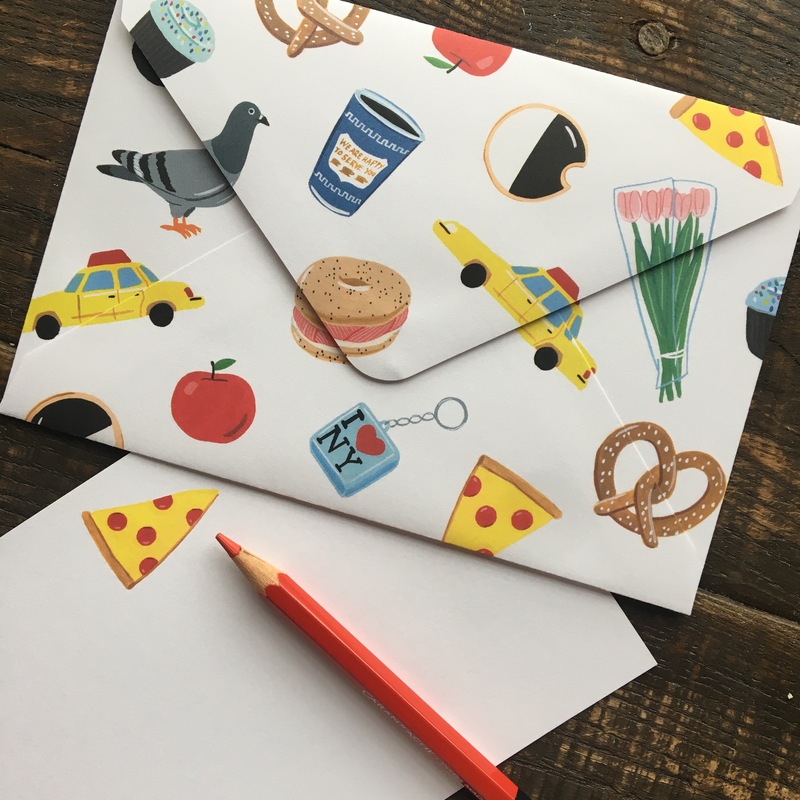 The NYC box includes four of my favorite NYC cards and a roll of NYC washi tape. 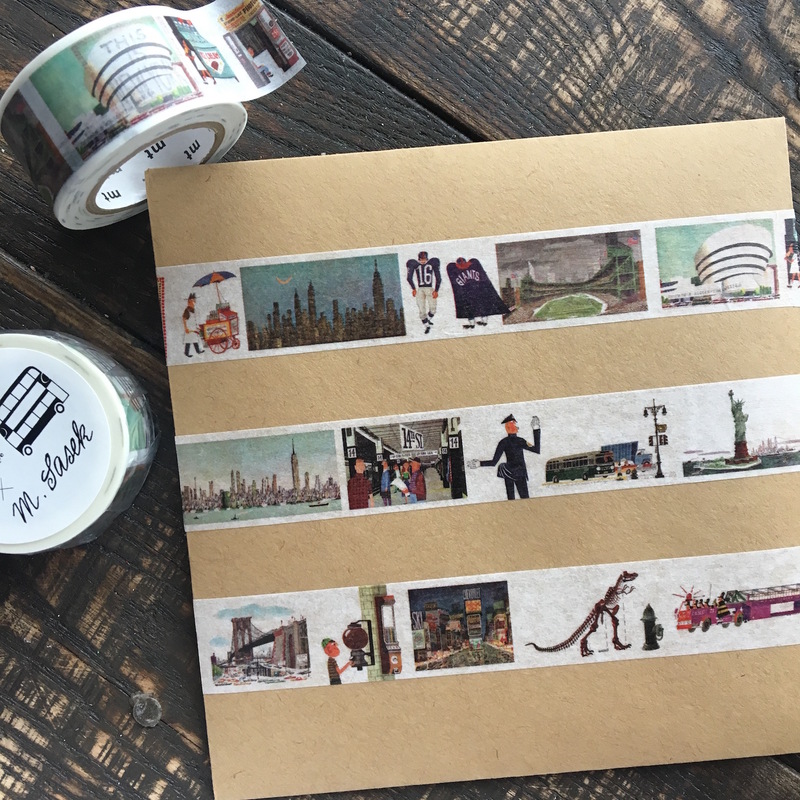 The This is New York Washi tape by MT features illustrations by Miroslav Sasek, author of the classic "This is" book series and features images such as the Guggenheim and the Brooklyn Bridge. 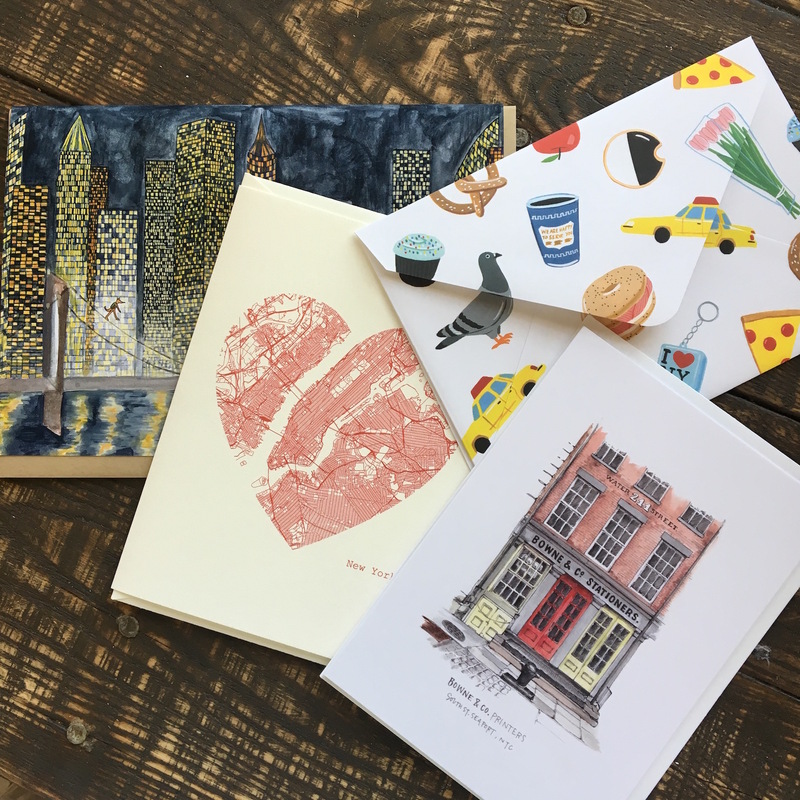 Two of the cards are designed by amazing NYC based illustrators Lucy Mail and Samantha Dion Baker. 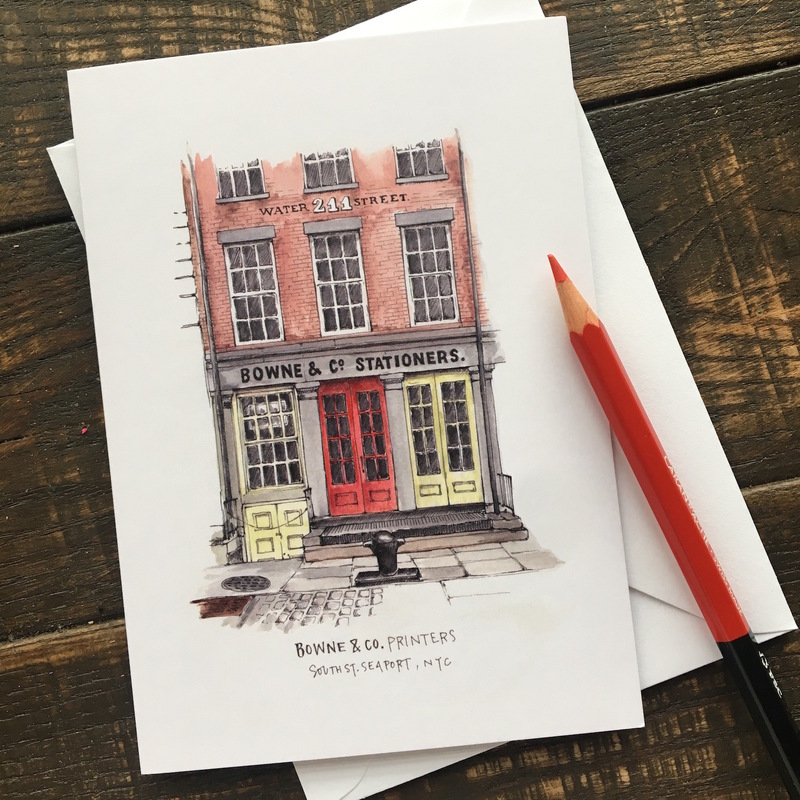 The card by Samantha Dion Baker is an illustration of the oldest stationer in NYC, Bowne and Co. 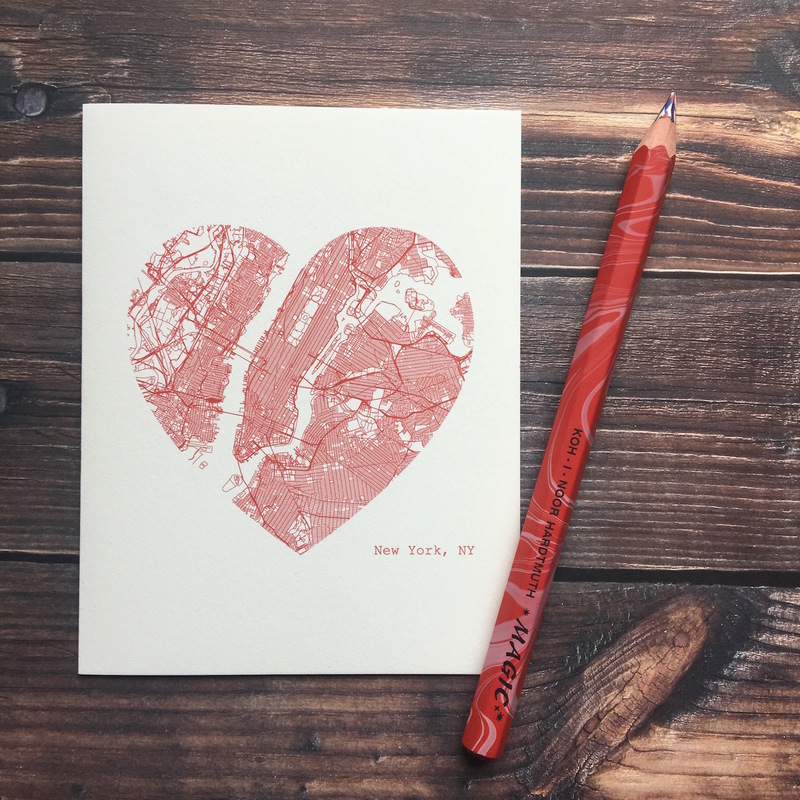 This is the perfect gift for any New Yorker or anyone who loves the city, which pretty much everyone right? Especially me!